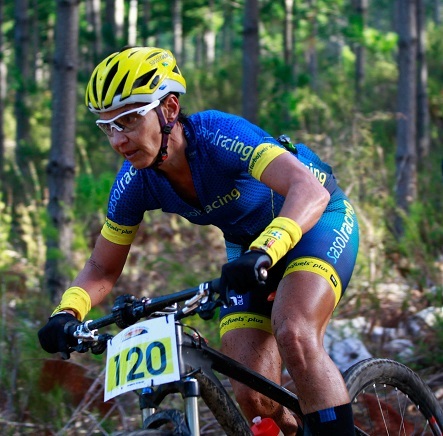 Gert Heyns and Yolande de Villiers topped the results sheets in the 80km Extreme mountain bike challenge at the Herald VW Cycle Tour at Addo outside Port Elizabeth on Saturday. Below are the top five men’s and women’s finishers. Go to Herald VW Cycle Tour for more results.